Women and Children go first! 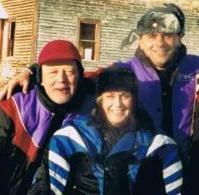 Unique to Saskatchewan, we have a very diversified snowmobiling environment that makes family snowmobiling fun. 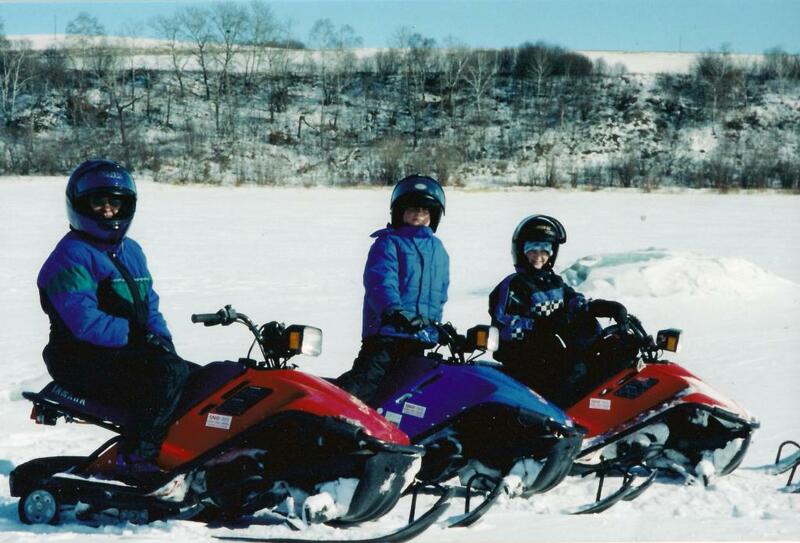 -Children will find snowmobiling a very rewarding experience, so capitalize on one of our all inclusive family outings. They are value added for those who are inexperienced. Our outing will double as hands on instructional. 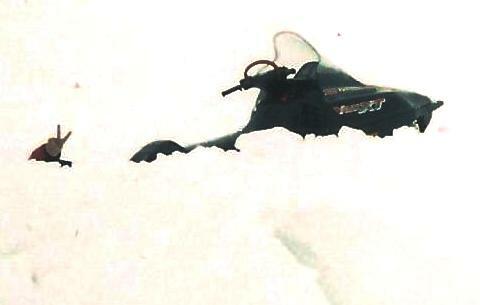 Snowmobile operation, function and skill accelerates in gradual levels of balance and snow conditions. We go over mechanical ins and outs, also riding style and posture that "Keeps you in the Saddle". 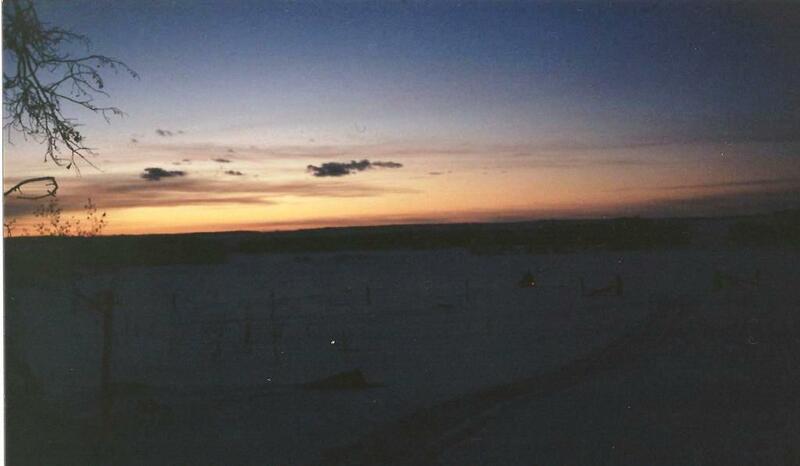 We will go over our Gear, which we provide for enjoyable, trouble free snowmobiling. 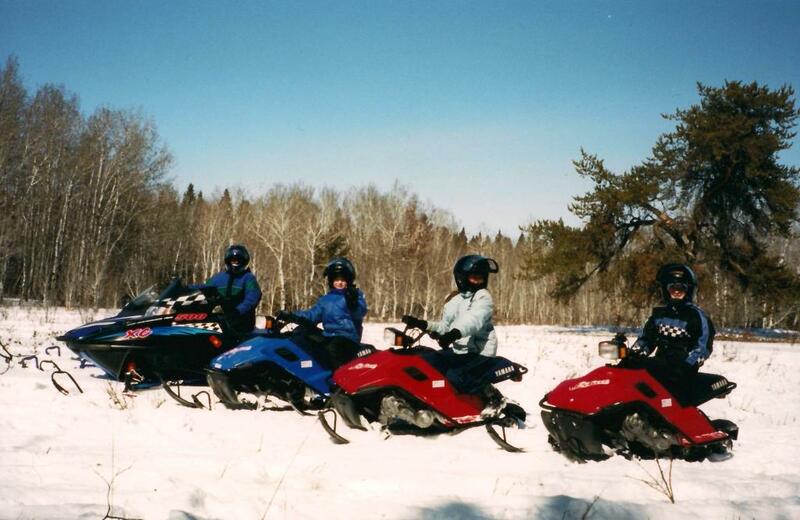 So double your experience, and turn a trail ride into an enjoyable learning adventure of a live time. Your experience will put a SMILE own your face that will remain for years to come!